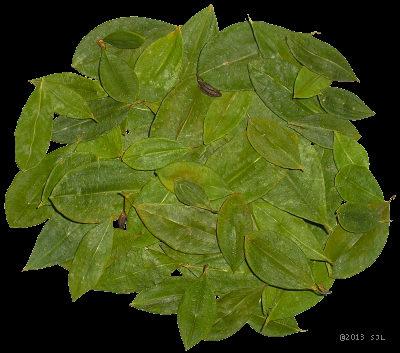 Buy coca leaves from Peru. A natural way to increase your metabolism without caffeine. Get your energy going and help fight cancer within your body. These coca tea leaves contain all the natural alkaloids and have not been altered. Trademarks and Other Intellectual Property Rights: Reproduction of this web site or any content is strictly forbidden and protected by copyright. Copyright © SJL PeruTeaLeaves.com, All Rights Reserved.